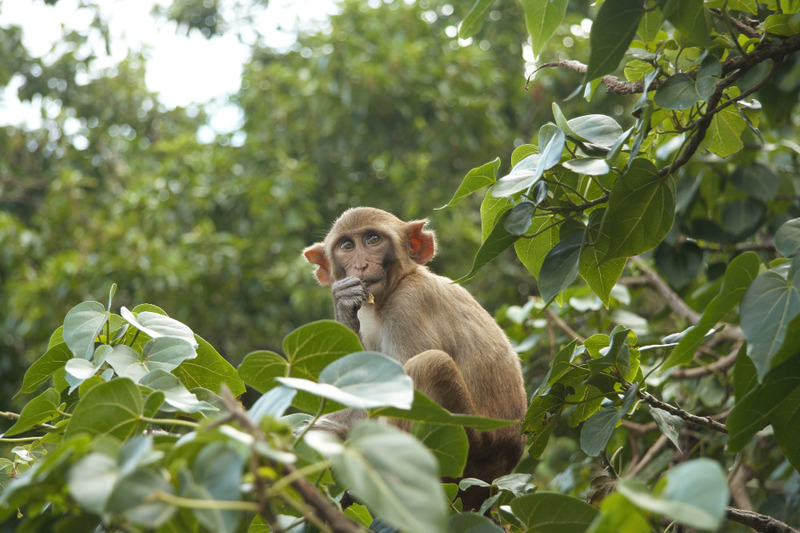 Researchers from a set of international universities are working together to save an invaluable scientific resource that was badly damaged in Hurricane Maria— a population of rhesus monkeys living on a remote island — and the staff and facilities that support them. Cayo Santiago is a small island off the coast of mainland Puerto Rico that’s home to over 1000 free-ranging monkeys. The monkeys have been subjects in scientific research since the 1930s, which makes this site the longest running primate field site in the world. This unique site and the staff that support it have spearheaded research that cannot be done almost anywhere else. The monkeys roam free on the natural tropical island, but also are so habituated to humans that they can be involved in up-close and personal research--allowing researchers unprecedented access into their daily lives. This microcosm of monkey society has shed light onto questions as diverse as how they think, choose friends, choose mates, and the genetic underpinnings of their complex social behaviors. But this invaluable resource wound up directly in the path of Hurricane Maria, which devastated Puerto Rico and other parts of the Caribbean. 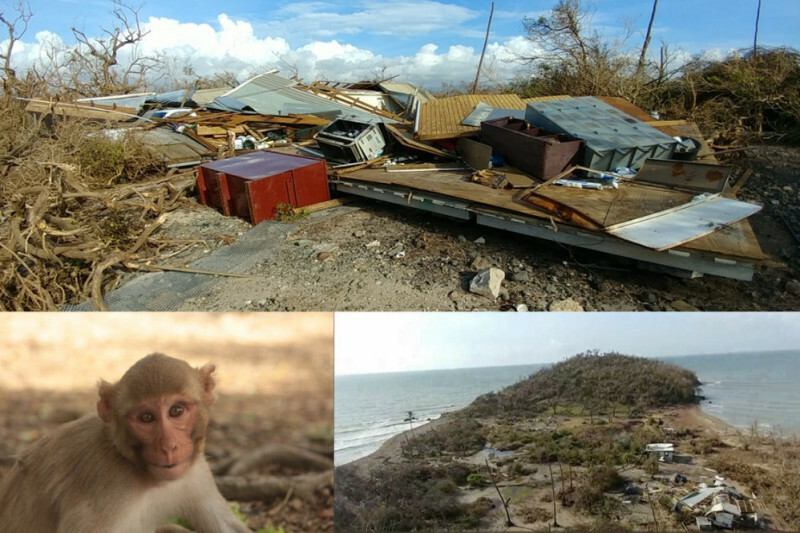 On September 20, the island of monkeys received a direct hit from the Category 4 storm. A team of international researchers are now working hard to marshall support for this tiny monkey island and the human communities around it. The team includes scholars from New York University, University of Buffalo, University of Exeter, University of Michigan, Univerity of Leipzig, University of Pennsylvania, University of Puerto Rico, University of Washington, and Yale University. This fragile population somehow weathered this awful storm, but we need to act quickly to save them and the important scientific possibilities they represent. 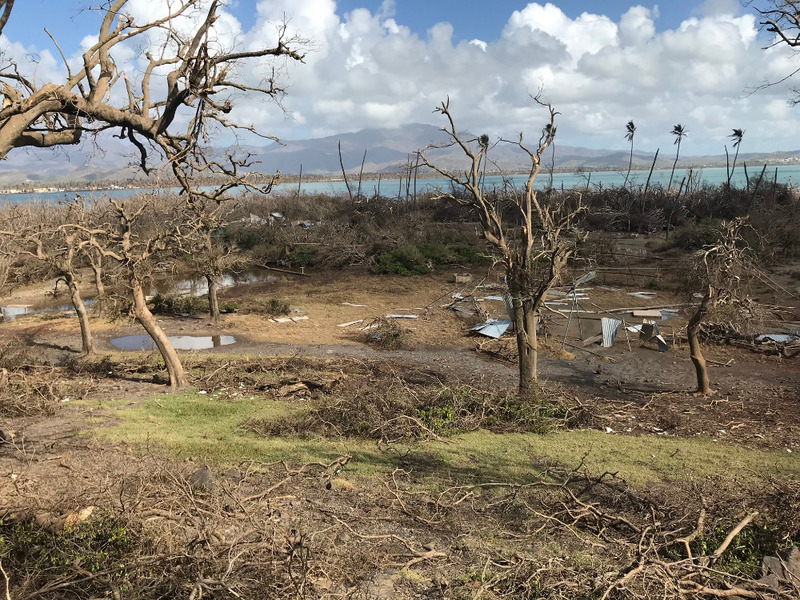 Unless we immediately rebuild the infrastructure on the island as well as the lives of the people that support it, this important resource may disappear. Funds raised here will directly support the rebuilding of urgently needed infrastructure (e.g. rain water collectors) for the monkeys and will help ensure Cayo Santiago remains the active field site on which future scientific discoveries and the livelihood of the local community depend. Those wishing to support emergency relief funds for the staff and local community directly can donate via the associated campaign found here: https://www.gofundme.com/helpcayo. We are working directly with Angie Ruiz-Lambides, Associate Director of the Cayo Santiago Field Station, and Dr. Melween Martínez, Director of the Caribbean Primate Research Center, to identify needs for the macaques on Cayo Santiago and to receive recommendations on how these funds can best be directed. The funds will be managed by the 501(c3) Better Research Better Life Foundation (BRBLF), which has been working closely with all the Cayo Santiago scientists and the directors of the Caribbean Primate Research Center. BRBLF will then use this money to purchase supplies and materials as directed by Angie and Dr. Martiínez. By working closely with this not-for-profit foundation, we will be able to maximize your contributions to this fund. 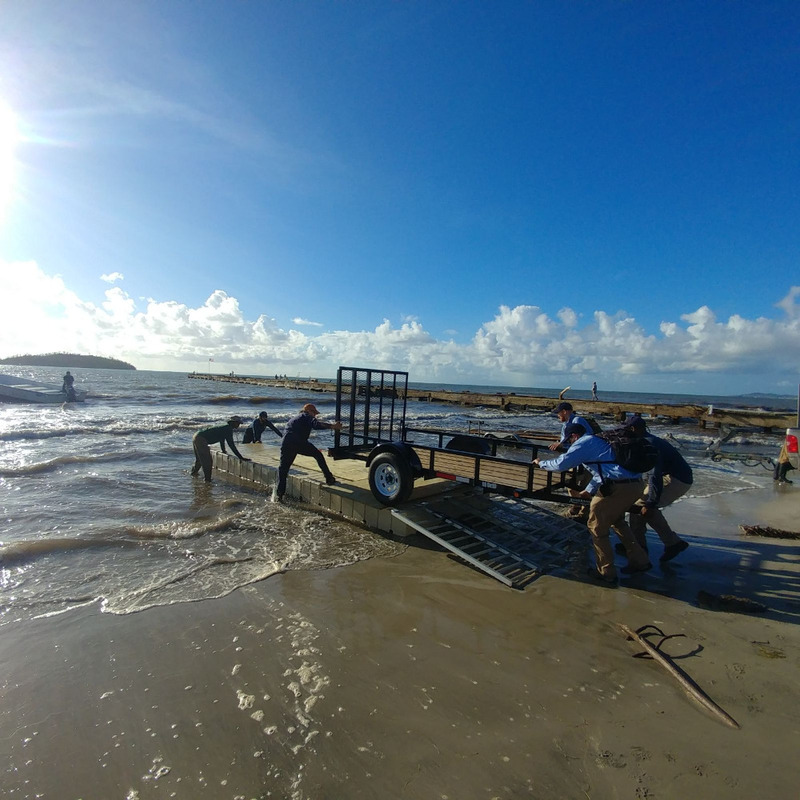 Progress to rebuild and restore Cayo Santiago is steadily moving forward! 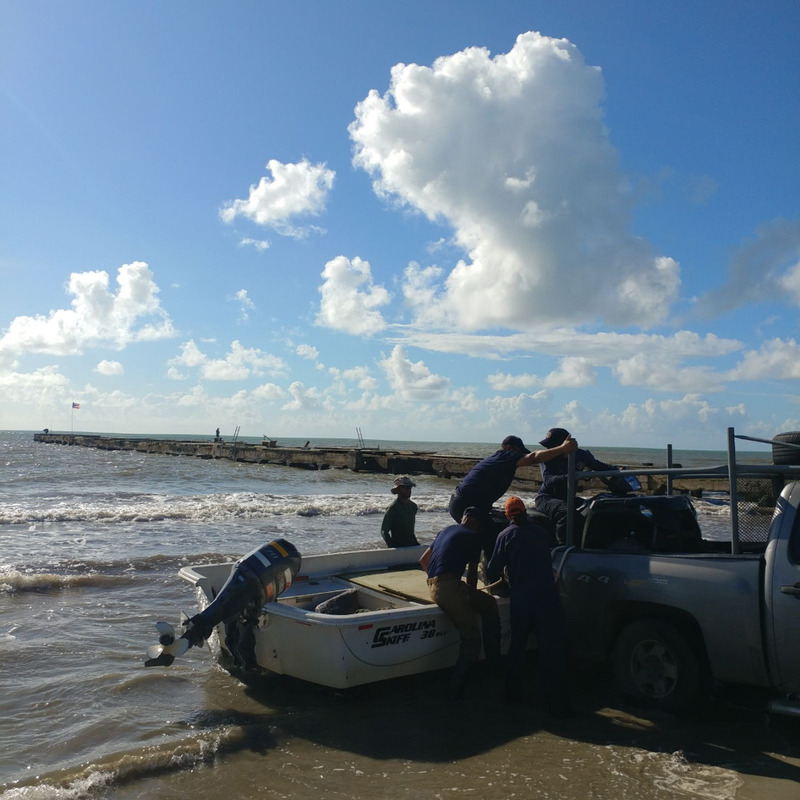 Yesterday the staff loaded one of the two new ATVs onto the boat and transported other rebuilding supplies across to Cayo using their new floating dock (all of which were purchased using donated funds from the National Primate Research Centers). 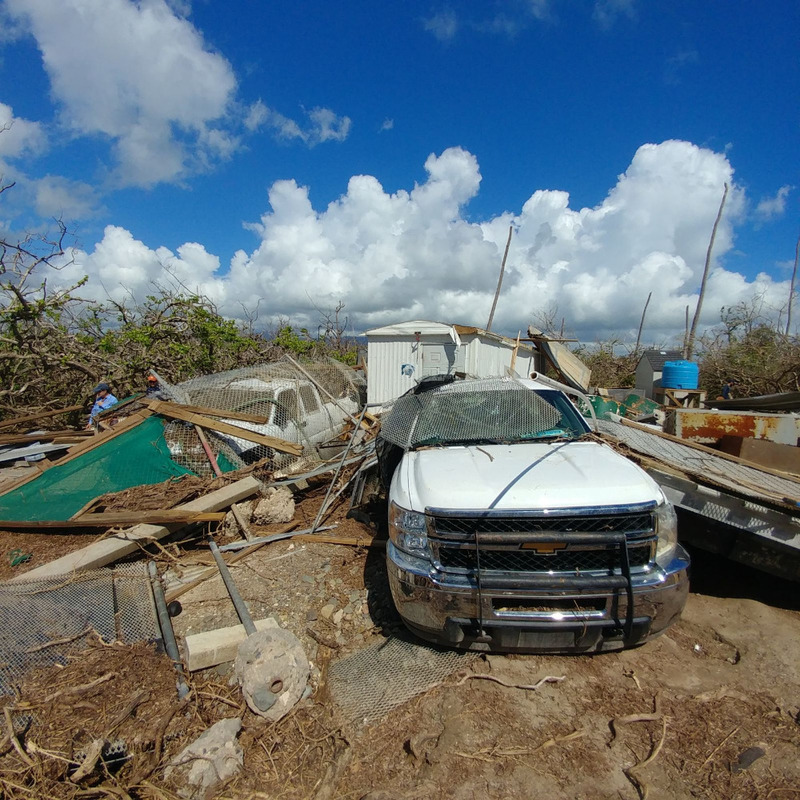 They'll now be able to start removing some of the bigger debris from the island and to rebuild some of the smaller structures lost during the storm. However big challenges remain ahead. 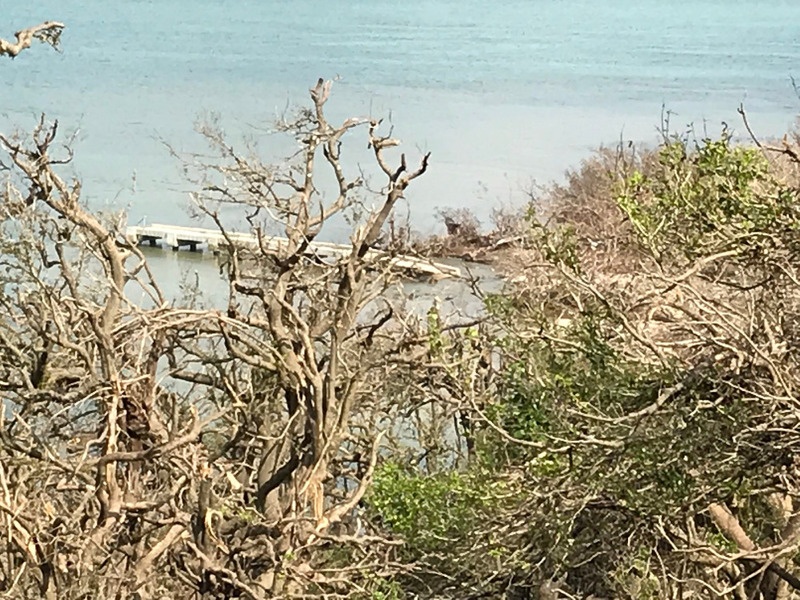 The land bridge (isthmus) connecting the two parts of Cayo is still under water, and a new truck and additional pieces of floating dock are needed to transport large materials needed to rebuild the feeding corrals, laboratory, and staff areas. Punta Santiago remains without power and purchasing materials is difficult and very expensive. But the staff continue to do an incredible job and today's images are a testament to their continued dedication and hard work. Thank you to everyone who has supported the rebuild efforts. We will continue to keep you up to date on our efforts as they progress. 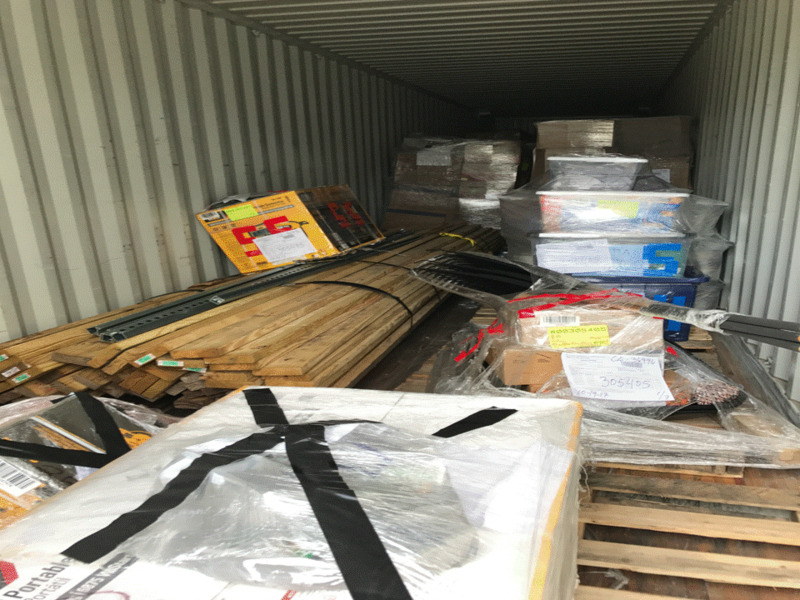 Latest news - The shipping container we sent from Jackonsville Florida arrived at the CPRC! 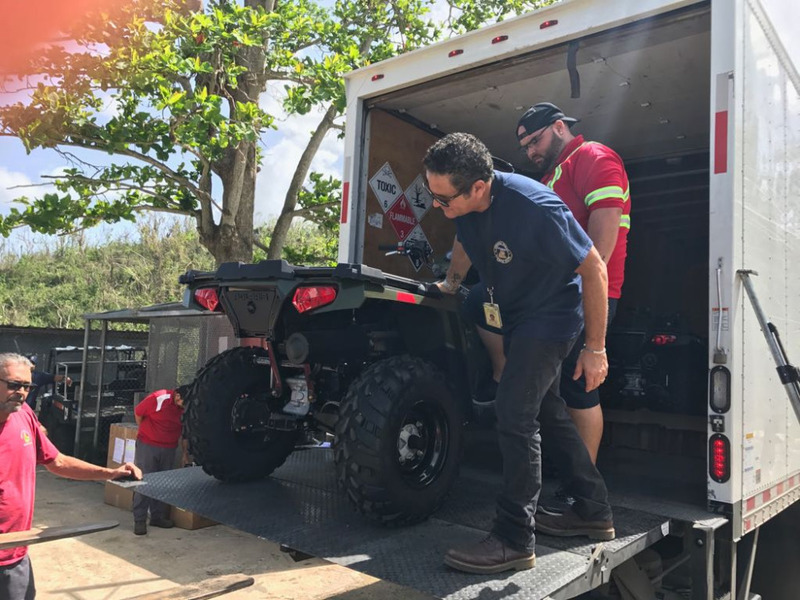 It contained 2 ATVs, a floating dock, building materials and tools, and 2 water cisterns. 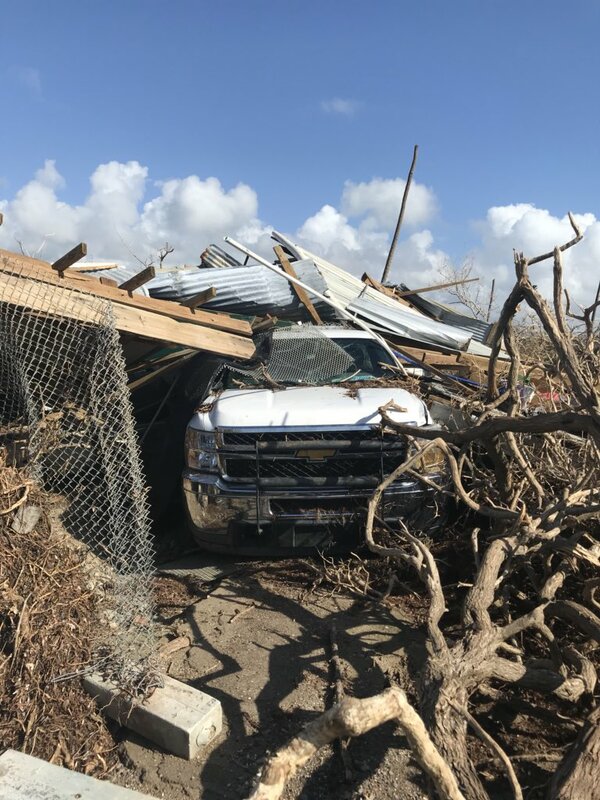 All of which will be used to start to rebuild the infrastructure on Cayo and which was purchased using geneous donations from the National Primate Research Centers and from the BRBLF. 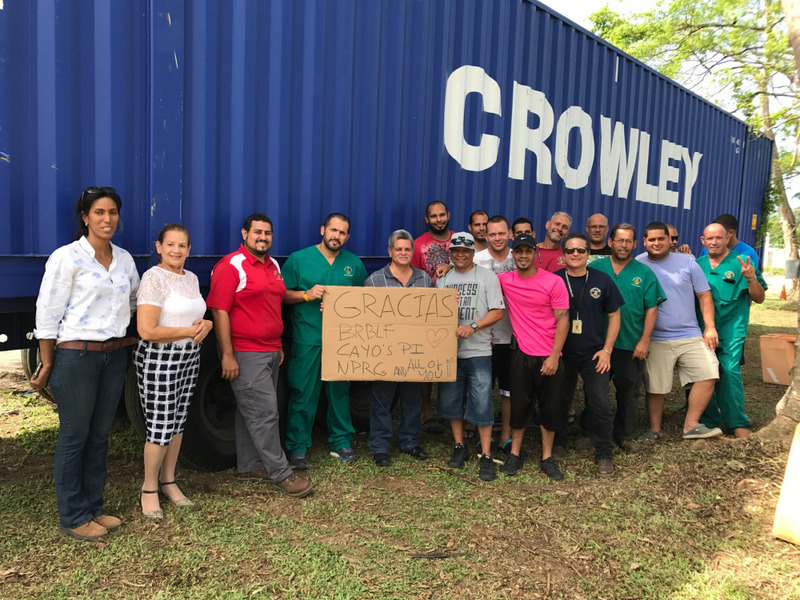 While this is an excellent first step, it is only a first step and many more supplies are needed to ensure the future of the monkeys, the staff, and the research on Cayo Santiago. We hope to update you in the coming weeks on the plans for the donations in the gofundme account - in the meantime, thank you again for your support and please continue to share widely so we can raise even more! Yesterday, James Higham was able to fly to Puerto Rico and visit the Cayo Santiago field station. Using a satellite phone, he was able to give us a fuller picture of the extent of the damage. In addition to all buildings on the island being destroyed, we now know that the isthmus that connects the island at its centre is deeply underwater. Monkeys are swimming to get from one side to the other. Our dock, while intact, is no longer attached to the island because of erosion from the storm surge. The enormity of the clean up effort also became clearer with images of the debris and rubble left behind from the storm. So the bottom line is there a long road of hard work ahead - but the Cayo staff and PIs are committed to the task. On a brighter note, James was able to deliver some basic tools that were destroyed by the storm and that are needed for rebuilding efforts to go ahead. In addition, and using donations from our sister campaign focused on humanitarian relief, he also delivered water filters, solar lanterns, and some basic necessities like food and water to our staff and the local community. Great work, James! And stay tuned to further updates as we continue to get more information from the ground and make progress restoring the island.